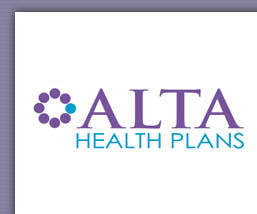 ALTA Health Plans is fully dedicated to the support of our brokers, and believes in forming and maintaining long-term business relationships. 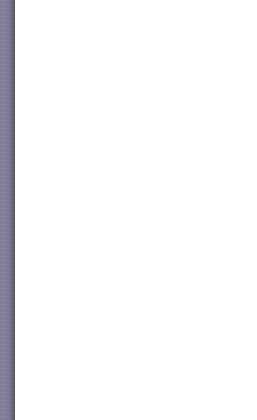 We appreciate your interest in ALTA Health Plans. We hope you have had an opportunity to browse through our website and learn more about who we are and the numerous insurance programs we provide. For more information click on the links below. Website designed by Media Sky Studio.